Check out this cool app, full GPS, bike configurator and all round super-geek mode for your Specialized Levo and Kenevo. Nice, love that smart heart rate and power Dare I say it, but maybe BLEvo is the biggest reason when considering buying a Levo/Kenevo? For me it was and still is: I’m recovering from a heart surgery and the Levo in combination with BLevo is the perfect training tool, keeping my heart in the safe-zone while still doing a proper work-out! @Rob Hancill, first of all a great thanks to you for the great video which you have released today. I was really nice too to able to see all the BLEvo data in combination with your ride. You are an excellent reviewer! @mark.ai, I think you certainly hit the nail on the head. 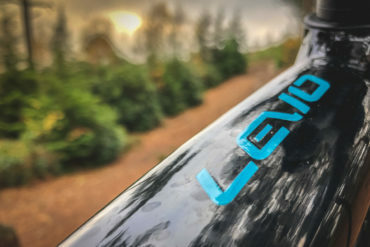 BLEvo with its smart heart rate and smart power support, was one of the main reasons (besides the relative silent Brose motor design) why I decided to buy a Specialized 2019 Levo. 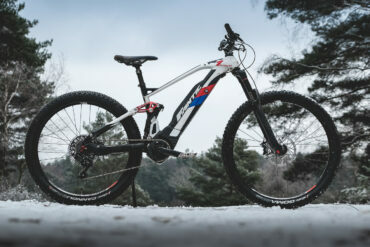 Where actually all other manufactures are still working with fixed assistance settings (where I do know that Bosch offers an e-mtb mode), BLEvo helps me to get that natural mtb feeling by measuring and adjusting the power the motor to my physical condition. This was exactly where I was looking for but wasn’t able to find at any other bikes which I tried until I walked into a local Specialized dealer. @PaoloBLEvo, thank you for all the excellent work and all the continuous improvements! We all know that it’s a hobby but with so much love and dedication it feels like a real profession. You are very good software engineer and I am sure you have earned a lot of credits already from lots of riders including me. 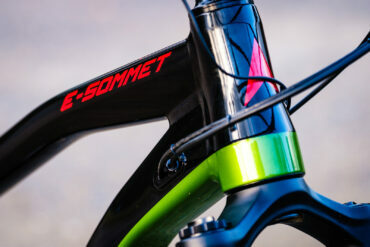 My understanding is that if you change anything in the software on the new Specialized software that comes on the new ebikes, that it will void your warranty. Specialized will be aware and is able to find it out. This is a change since the initial software package that came in v1.0 and now is changed in the new v2.0 from Specialized. Supposedly that does not allow any changes. So will the Blevo work with the new 2019 models and will it void your warranty? I believe that Specialized actually have designed in the ability for 3rd party app development into the bike so riders can get the most out of it (a bit like phone apps, enhancing user experience). Note: derestricting is NOT allowed and Specialized have purposely removed the ability for this to happen. 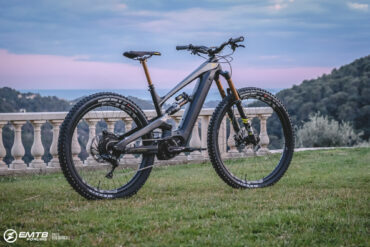 BLEvo (both the Android and iOS version) will work with the 2019 Levo. I can tell you with 100% certainty as I am an enthousiastic user myself. 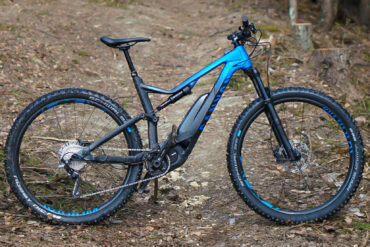 BLEvo will not void your warranty as long as you don’t derestrict the bike. 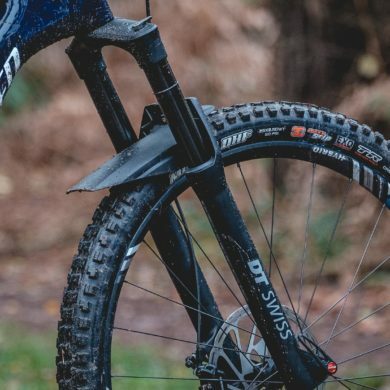 For the Levo 2019 firmware 2.025 and newer this will not work anyway as Specialized blocked the adjustment of the wheel circumference setting. Actually like Rob already said. 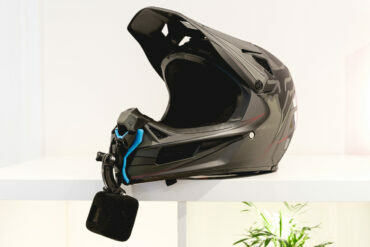 BLEvo is just a very smart user interface developed by a very smart rider and software engineer. BLEvo will not change any bike firmware it will only control the assistance parameters in a more smart way than Mission Control is designed. Next to that BLEvo offers detailed data analysis functions, gpx tracks and maps. The app is constantly updated and more new nice features are going to be released soon. I bought my first emtb about five weeks ago; I chose a Focus Jam2 and I’m very happy with it. But I can see that I would love to play with a Blocus (!) which I had no knowledge of when I was test riding. Although to be fair I may not have been in listening mode! New toys are ace. Lets hope that this development a) lights a fire under Speccy to adopt Blevo and b) lights an even bigger one under Focus! Hi guys, there seems to be a question regarding the usage of BLEvo which is always coming back… The question is: "Will BLEvo void my warranty?" Yesterday night I tried to answer this question as complete as possible, where I also would like to invite @Specialized Rider Care to comment this post if they see this topic from a different perspective, so sorry for the long post below. So which parameters does BLEvo actually set? The answer is the exact same parameters as MC but by steps of 1% to be able to let the rider better fine tune the motor behaviour. BLEvo does not change and even can’t change any other parameters like (speed, assistance mode, wheel circumference*, odometer, battery level, battery charging status, etc.) while these parameters are all read only. There also exists a more complicated amount of parameters which is meant for Smart Power experts. Again all these parameters are used within the internal BLEvo calculation they will not modify any bike firmware or whatsoever. All parameters are explained in the BLEvo manual of which Rob included the link in the description. Then BLEvo offers offline maps, better data analysis of all the collected data, barometer option and many more advantages compared to MC. So in fact BLEvo is very smart but in basics doesn’t modify and cannot modify any parameters of which Specialized decided they are meant for read only. Only the parameters like described above which are open for write and read can be modified and again these are the same as MC is using. So to summarize BLEvo is "just" a much more comprehensive app than the official Specialized MC app BLEvo doesn’t modify any parameters other than Specialized intended. So how could it than void warranty? * I do agree that when adjusting the speed limit setting in BLEvo (but it’s a clear settings slider which someone consciously chooses!) it could** void warranty. 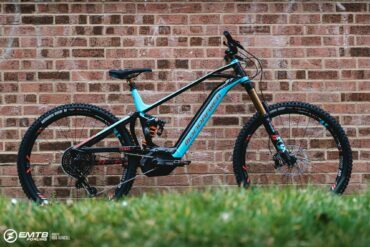 Where you should know that this is only possible for the Specialized Levo 2016/2017/2018, Levo 2019 with firmware 2.019 and Kenevo 2017/2018/2019. For all these bikes Specialized also added an adjustable wheel circumference setting which was originally intended to modify the wheel circumference setting slightly due to the difference of a 27,5” and 29” wheelset. However as there wasn’t a minimum for this setting it could be used to derestrict the bike completely. 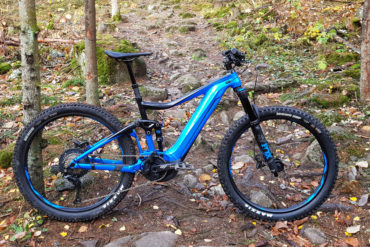 Due to liability reasons Specialized decided to block the bluetooth setting related to the wheel circumference today and therefore the speed limit cannot be modified anymore for Levo 2019 models which contain TCU firmware 2.025, 2.026 or higher as it is changed read only. With the remark that with version 2.026 only the dealer via the dealer portal can change this setting to a minimum of 2000mm. If you own an older Levo or Kenevo model but don’t change the speed slider in BLEvo warranty cannot void. Do you guys know if BLEvo can take heartrate data from Galaxy Watch (linked to Samsung S8+) for smart power adjust? Only smart watch supported is Apple Watch together with IOS. Only other option is a bt belt. Is there a more current IOS version of the user manual ? I have IOS version 3.34. The only manual I can find is for version 2.8.0 and was updated Sept 9, 2018.